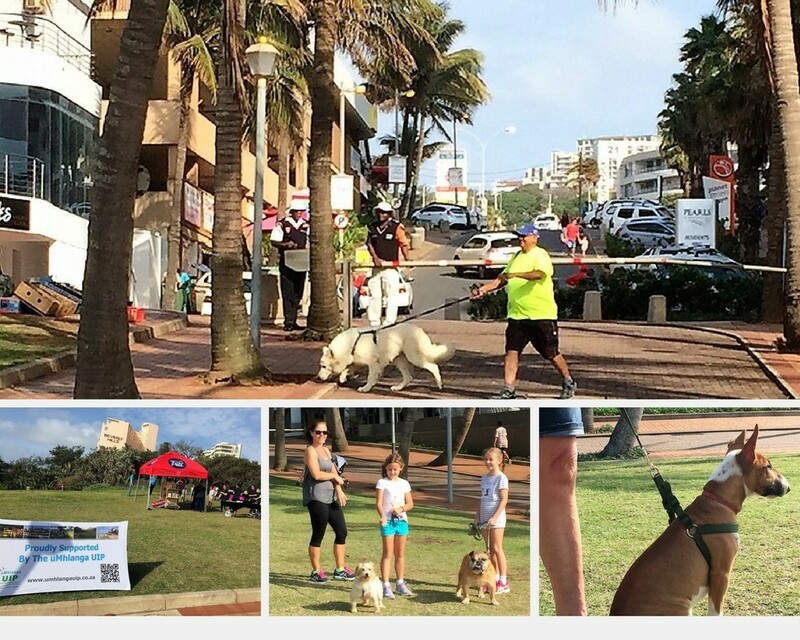 It’s almost time for this years Absolute Pets Paws On The Promenade Event. We are so excited to see owners and dogs getting their much needed dose of fun in the sun. Read more in the press release about the event regarding entry details, general important information and rules for the day. See you there!